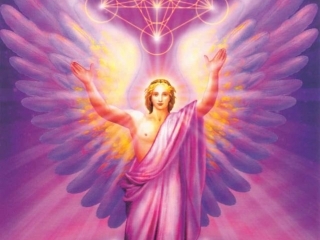 "Angelic Reiki is the Healing for Our Time" - Archangel Metatron. 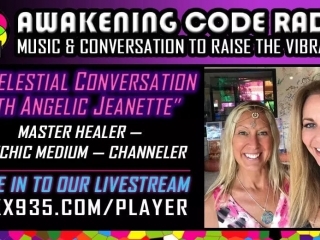 Join with International Master Teacher/Healer and Master Channel Angelic Jeanette to take your personal and professional development to this Highest level. 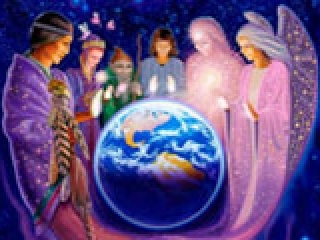 Includes Angelic Reiki 1st AND 2nd Degree Professional Certifications. Also includes extra FREE Gifts: NEW Galactic Higher Heart, Lightbody & DNA Activations, Introduction to Angel Crystal Healing, Ancestral Clearing & much more .... exclusively channelled through Angelic Jeanette Especially For You - you will not get these anywhere else. Training commences on the Friday night, 7-9pm, and continues on Saturday and Sunday, 10am-6pm. 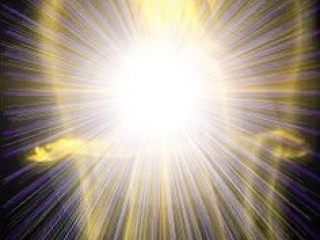 A complete Karma Cutting and Angelic Clearing prior to attunement. 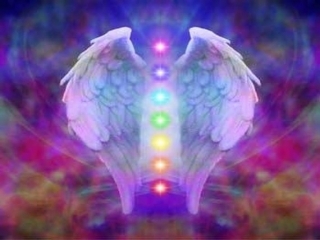 Full Attunement to Angelic Reiki 1st & 2nd Degree which includes 8 Multi-Dimensional Symbols. 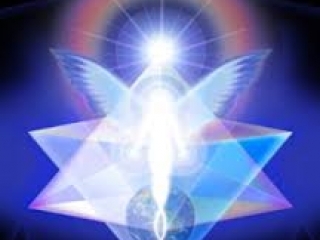 An Attunement to the Angelic Kingdom of Light at the 11th Dimension through Archangel Metatron. 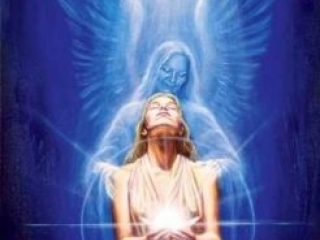 The honour of discovering who your Personal Healing Angel is, and the receiving of their Divine vibration into your physical body. 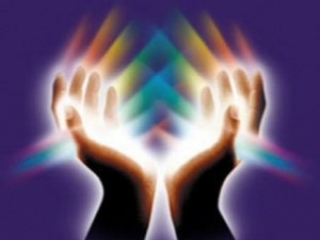 Hands on Healing experience of being a Channel for Angelic Reiki Healing energy. 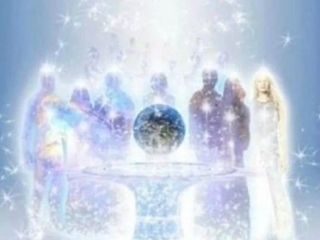 Multi-Dimensional Healing with Angels, Archangels and Ascended Masters. Advice on healing treatment practicalities. A comprehensive Practitioner’s Manual and Certificate of training achievement to Angelic Reiki 1st and 2nd Degree. 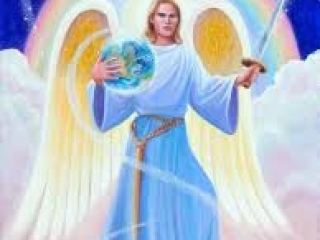 Your International Master Teacher/Master Healer and Channel for the Angel and Galactic Star Realms is Angelic Jeanette who was called by the Angels in 2004/5 to be a Channel of Healing, Knowledge and Wisdom. Angelic Jeanette has been teaching this system of healing Worldwide with 💖LOVE, PASSION & COMPASSION💖 for many years. Groups are small and friendly and you will receive lots of love and support throughout the training and onwards. Highly beneficial for all - you do not need to have any prior healing experience or you may be an experienced healer. 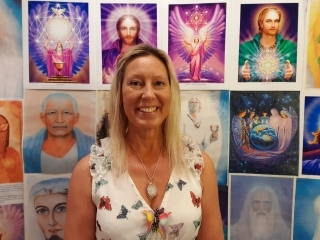 Join Angelic Jeanette, Founder and CEO of Angelic Ascension, 5d Spiritual School of Healing, Knowledge and Wisdom for the New Earth, to experience the absolute Honour, Beauty, Blessing, Wonder and Joy of working with the ANGELIC KINGDOM OF LIGHT. 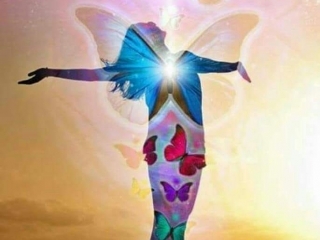 EXTRA FREE GIFTS: Angelic Jeanette will share with you many extra Channelled Activations and Attunements, and introduce you to other Realms and Kingdoms during this powerful and profound Healer Training. Don’t miss this opportunity to experience the most Beautiful, Profound, Powerful, Life- Transforming, Angelic Ascension Healing journey. "I look forward to hearing from you so that I may share this amazing method of healing with you. In Love and Gratitude for hearing the call of your Angels. Namaste Beloveds." Please enjoy a visit to the website to view many more Testimonials. 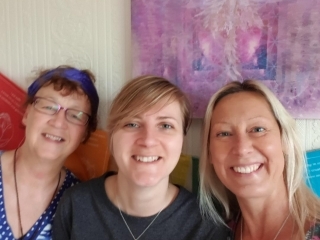 I highly recommend Jeanette whether for an Angelic Reiki treatment or for the actual Angelic Reiki attunements, both of which I have experienced under her guidance. 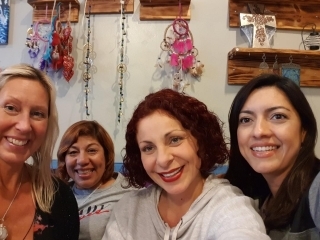 Jeanette’s warmness and lovely nature brings a relaxed atmosphere to the Angelic Reiki training and her professionalism shines through with a willingness to share as much of her knowledge and experience as possible. Ever aware of an individual’s development stage she is most encouraging and thoughtful in her delivery of the training, ensuring everyone feels confident in their abilities. Other Dates and Venues across California, USA, UK and Europe are available for Angelic Reiki 1st & 2nd Degree, 3rd & 4th Master and Teacher levels. 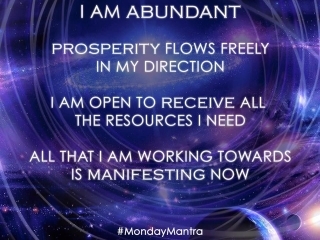 Sign up on the homepage of the website to receive a Free weekly Frequency Upgrade delivered direct to your inbox and the opportunity to win a Free Healing or Reading with Angelic Jeanette every month, and lots of other Free Gifts.